Winter is approaching, which means cold temperatures, snow, sleet, ice, and an unfortunate increase in the number of slip and fall accidents. 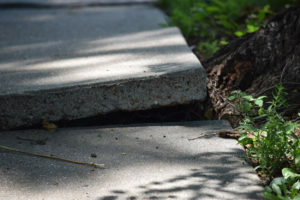 According to New Jersey premise liability laws, a property owner and manager have an obligation to maintain and keep the property safe in order to reduce the risk of slip and fall accidents. This may lead to multiple parties being responsible for any injuries that occur on or near the property.